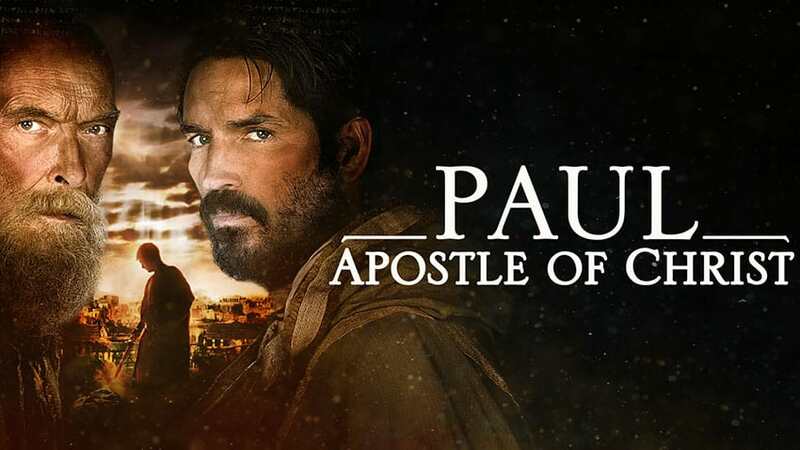 Actor James Faulkner who played the Apostle Paul in the movie Paul, Apostle Of Christ says he was filled with the Holy Spirit during the filming. 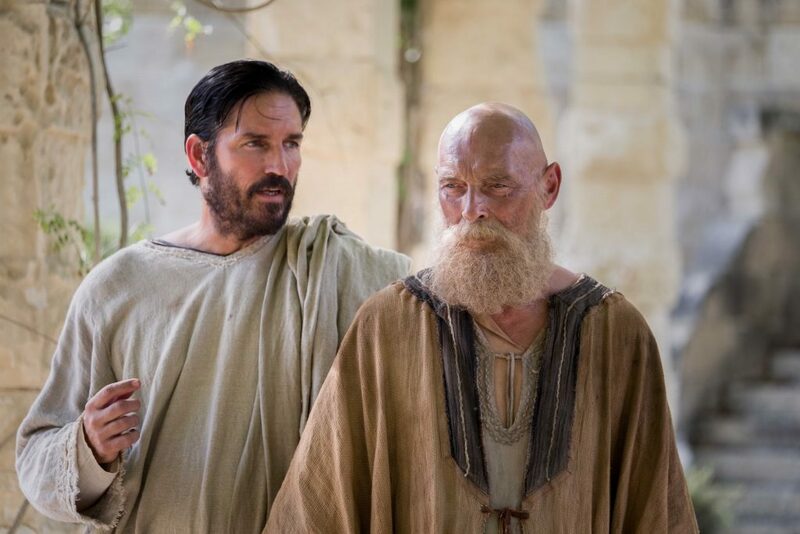 The movie was released in March of 2018 and it was the most successful faith-based movie of the year. It brought in $23 million at the box office. 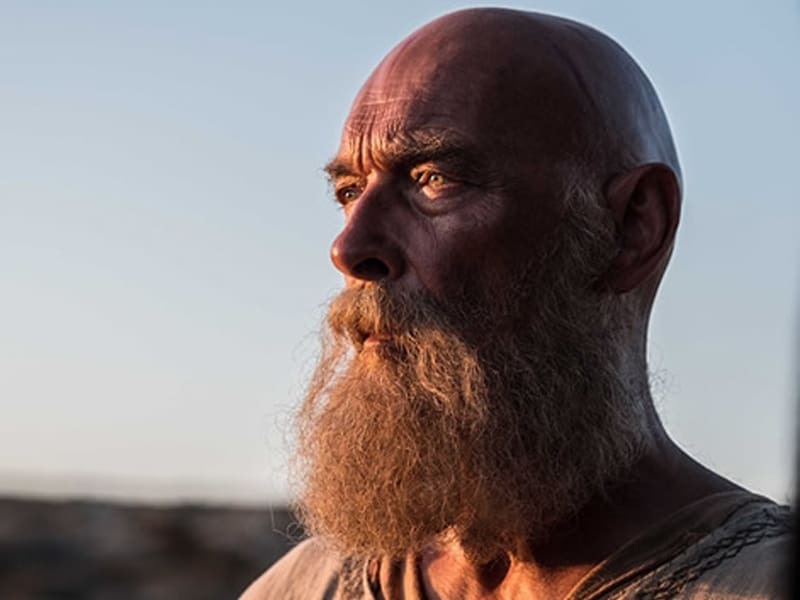 James co-starred with Jim Caviziel and says the whole experience brought him into a spiritual renewal.